Honig's Gear for Sports Officials. 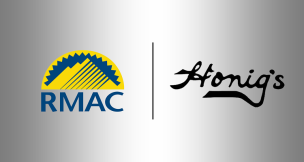 Honig's is the official supplier of NCAA Lacrosse, National League Lacrosse, and Major League Lacrosse. WELCOME TO HONIG'S. THERE'S A NEW REF IN TOWN! Welcome to our brand new website, we are excited for you to take a look around! 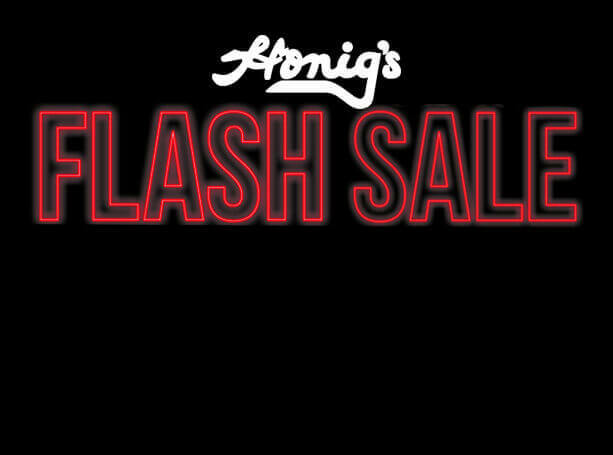 Honig’s has been providing top of the line umpire and referee gear, equipment, and apparel For OVER 30 years. COLORADO SPRINGS, Colo. - January 16, 2019 – USA Field Hockey is pleased to announce that Honig’s, the top provider of sports officials’ equipment and uniforms for 35 years, will become the official umpire outfitter of USA Field Hockey beginning in 2019 and lasting through 2021. 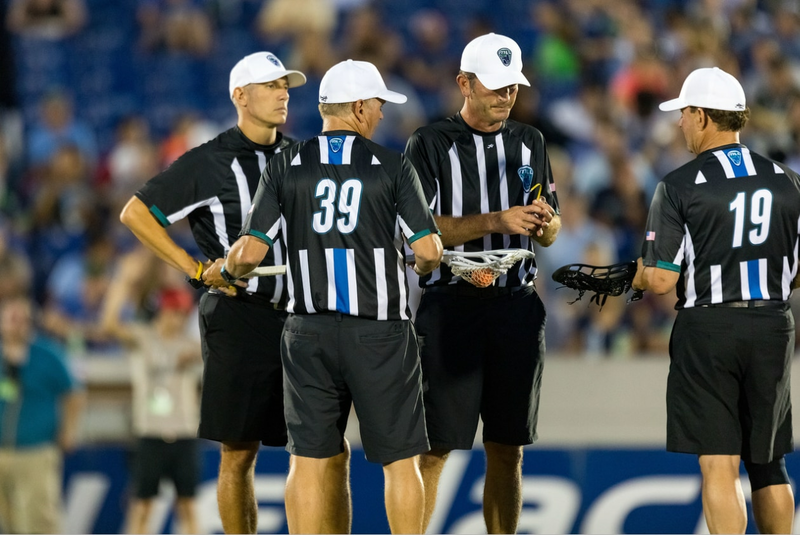 BOSTON (January 3, 2019) – Major League Lacrosse (MLL) announced today that Honig’s, the top provider of referee equipment and uniforms for 35 years, will extend their partnership as the official referee outfitter of MLL. 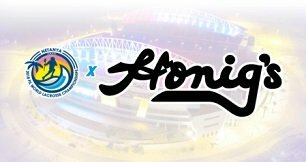 NETANYA, ISRAEL — The Federation of International Lacrosse (FIL) announced Honig’s as the Official Outfitter of the FIL 2018 Men’s World Lacrosse Championships. 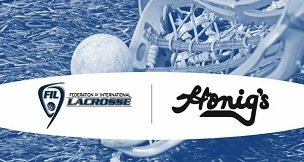 The Federation of International Lacrosse (FIL) announced Honig’s as the Official Outfitter of the FIL 2018 Men’s World Lacrosse Championships.